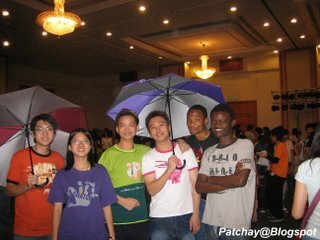 In futsal game...ooops, what's Ps. Clement kicking? 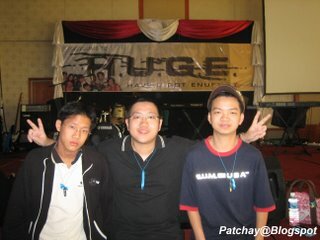 Tags: Patchay-Blogspot, youth, christianity, Jesus, Youth Alive Malaysia and H.U.G.E. Camp. 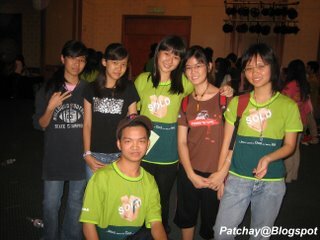 hey.. joan here.. thnx for putting our pic there.. i look so weird.. n looking all those huge camp pics makes me miss it so much.. sigh!! btw, it was nice being frens wit u.. hope we can keep in touch.. n maybe we can meet at the nex huge..
oh, n hv a safe trip to australia.. hehe.. God bless n take care..